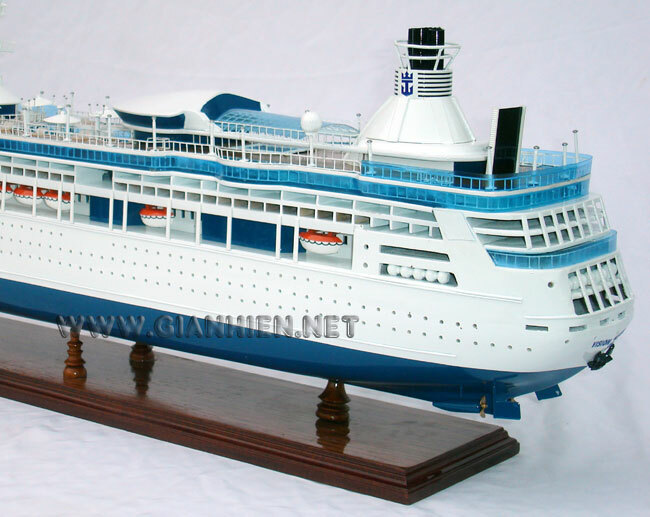 Vision of the Seas is a Vision Class cruise ship for Royal Caribbean International, the last of her class. 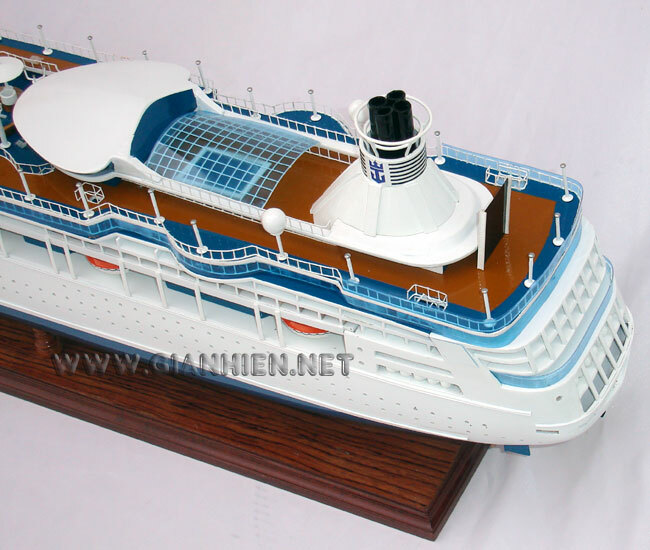 Her Maiden Voyage was on May 2, 1998, following which she sailed for a year in Europe. As of 2006 she operates along the west coast of the North America, sailing to Alaska and the west coasts of Canada, the United States, Mexico, and Central America. 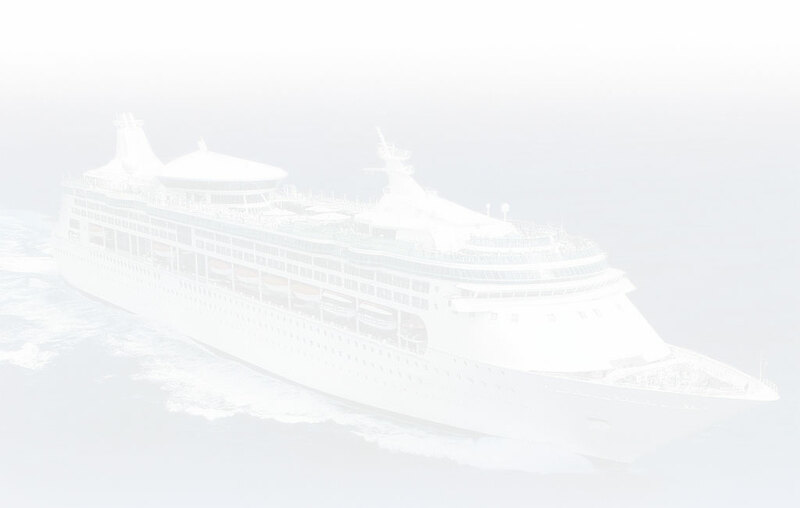 On March 14, 2007, Royal Caribbean announced that beginning in 2008, Vision of the Seas would provide seven-night cruises from Los Angeles to Mexico year-round. 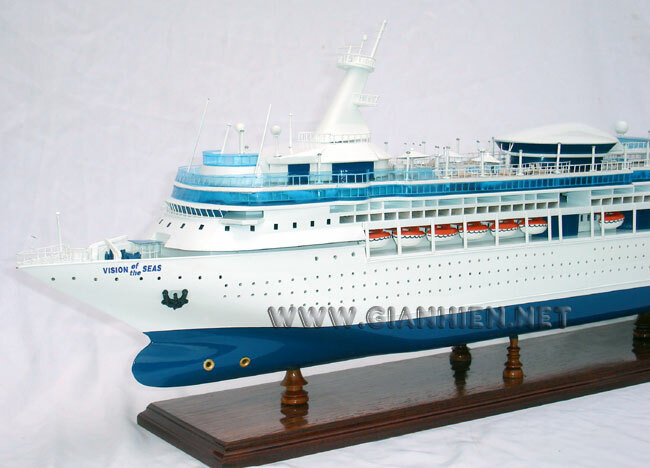 The Vision of the Seas Cruise Liner was introduced to the cruisers in the year 1998. The vessel is 915 feet long and can accommodate around 2, 435 passengers. The ship travels at a speed of 22 knots. 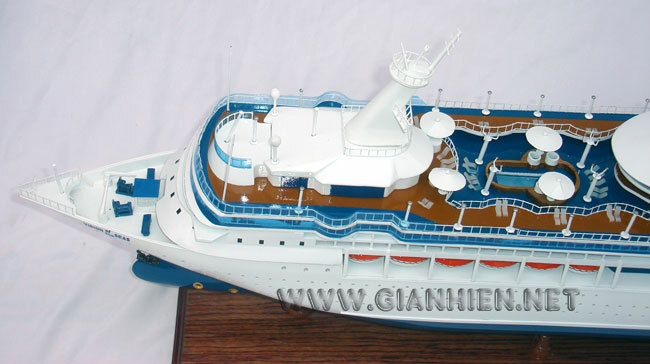 The ship has two pools and six whirlpools. 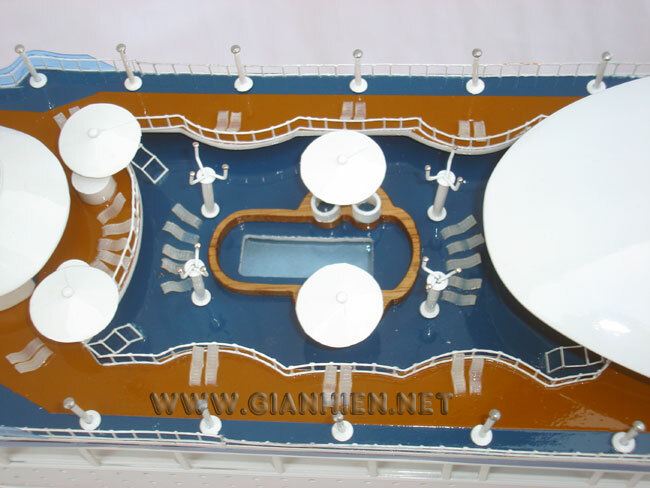 The tenth deck of the ship has a huge Jogging Track and a Sun Way . 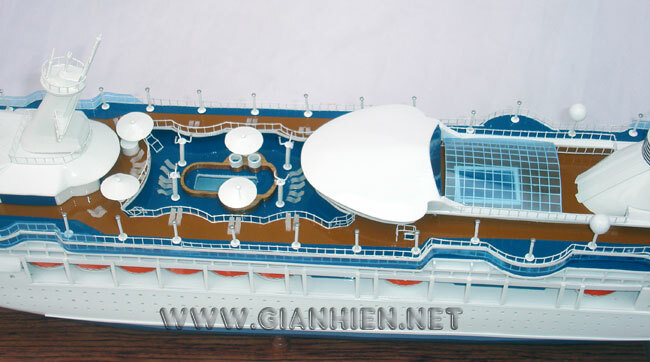 You will find the Main Pool in the ninth deck of the ship. The rooms are fantastic with balconies and lavish interiors. The ship also has an elevator for easy mobility. 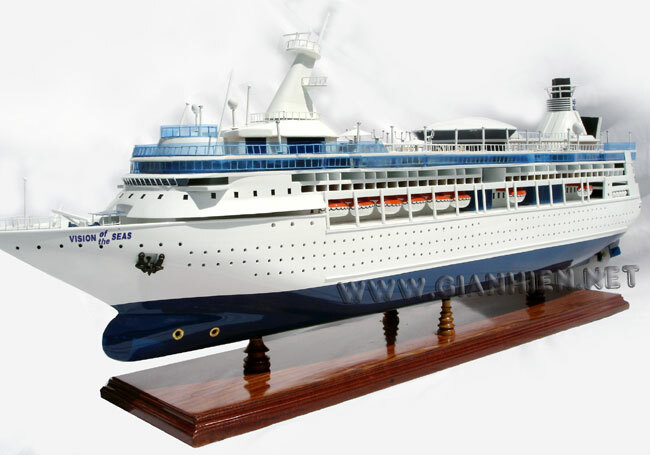 The amenities offered on board are good and are sufficient to make sure that you have a comfortable and a great voyage. The rooms are all equipped with television sets, telephones and hairdryers. The Deluxe Suite provides the guests with a complimentary Concierge Service also. The ship has a fitness center also where you can get some light exercise. There is a fantastic Centrium that has shops and boutiques. The lounges, cafes and restaurants are simply perfect for a grand voyage. 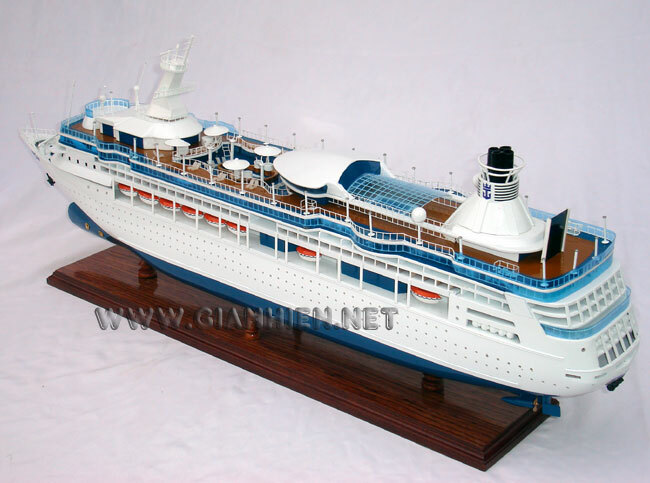 The passengers can keep themselves busy in a number of activities while on the cruise. They can play in the casino or watch the stars in the Observatory . The teenagers can spend time in the FantaSeas Teen Disco . The children can enjoy themselves in the Adventure Club playroom. They can read books or play video games. The elders can try the Rock Climbing Wall also. The dinner and dance parties are the perfect way to spend the late evenings and the nights. The Vision of the Seas Cruise Liner takes you for a trip to Alaska, Mexico and the Pacific Northwest . The travelers can check out the snow capped mountains and glaciers in Juneau and Ketchikan in Alaska or explore the El Eden Jungle in Mexico. Cabo San Lucas is the perfect place to go snorkeling. A tour of the Pacific Northwest means a visit to the modern city of San Francisco . You can also check out the rigged mountains of British Columbia . The voyages are extremely adventurous and filled with fun and excitement. Going on a Vision of the Seas Cruise means hundred percent satisfaction guaranteed. You can enjoy your vacations in the best possible manner you can think of.